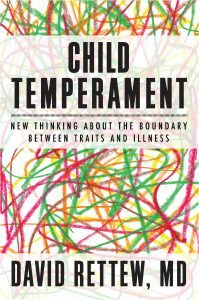 Child Temperament: New Thinking About the Boundary between Traits and Illness was released in October of 2013. 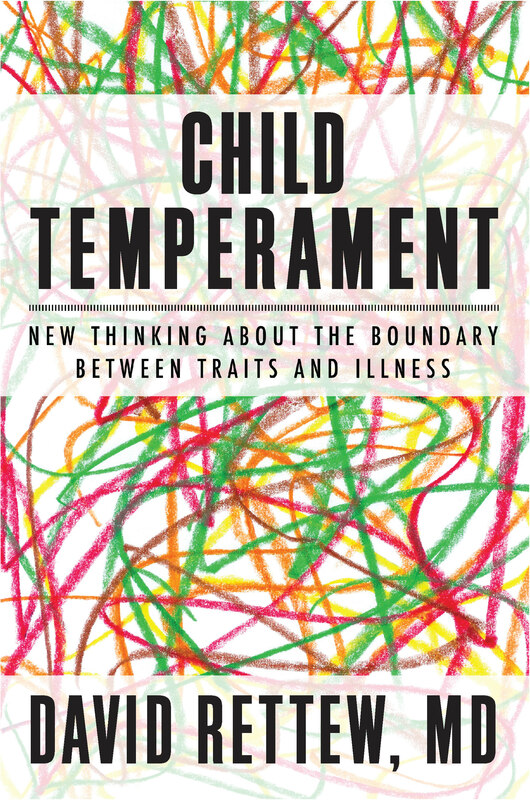 The book reviews the latest knowledge about child temperament, especially since the work of Thomas and Chess, and then explores the links between temperament trait and psychiatric disorders. A second section of the book addresses practical implications of these findings, with tips for parents, teachers, medical, and mental health professionals on working with different temperament types to help them maximize their developmental potential. You can find more information about the book at childtemperament.net. The book is available at book stores, as well as Amazon and other online outlets. For people interested in a talk about his topic, please contact me for further information.